A man has been jailed for two and a half years for drug dealing. 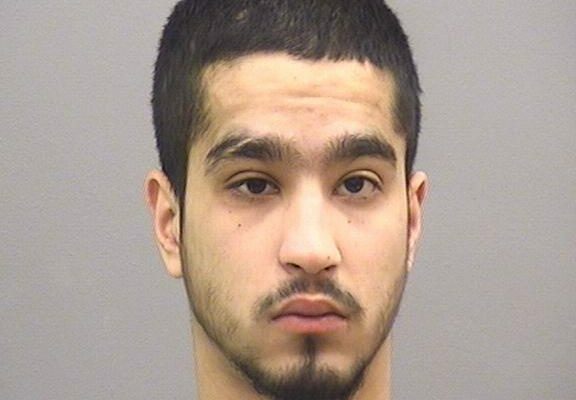 Zeeshan Shah, 22 and of Sunningdale Gardens in London, was sentenced at Bournemouth Crown Court on Thursday 17 January 2019 after pleading guilty to possession and the intent to supply a class A drug. On Tuesday 20 February 2018, two Weymouth police were on patrol around the town, when they encountered a group of individuals gathering at the junction between King Street and The Esplanade. It was at this point they witnessed a man removing an item from the back pocket of his trousers. Later, the same individual, soon to be known as Shah, was stopped by the officers on Ranelagh Road. 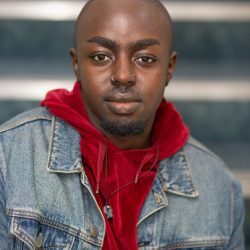 Near to where he was detained, the two policemen discovered a white substance wrapped tightly in clingfilm, money amounting to £255 and a mobile phone. The items were subsequently seized as evidence. Speaking on the arrest, Police Constable Billy Taylor, of Weymouth police, said: “We are determined to identify and arrest drug dealers in the town and fully understand how it impacts on the community. “I hope this result and sentence highlights how we are taking action. We will continue to work hard alongside our partner agencies to tackle drug use and dealing. Following the arrest, the place Shah was staying at was searched. The raid led to the seizure of more drug paraphernalia and two mobile phones, one of which held text messages further linking Shah to various drug dealing activities.